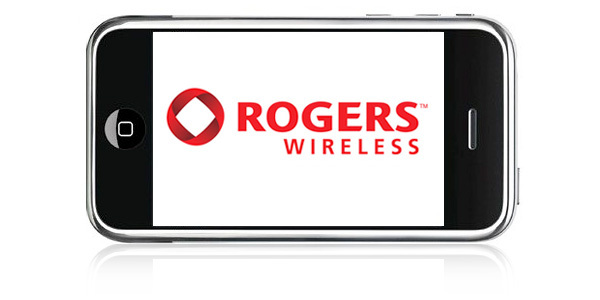 Rogers has launched two new North American (US/Canada) Data add-ons. 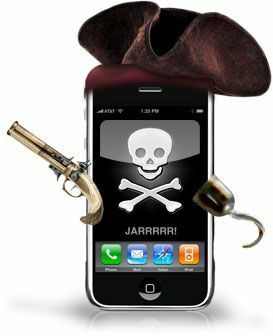 The new data add-ons allow customers to use the available data anywhere in Canada or the USA. In other words, you can use the data add-on in the USA without any additional data roaming fees. The new data add-ons start at $35/month and also have a Flex Plan beginning at $45/month. 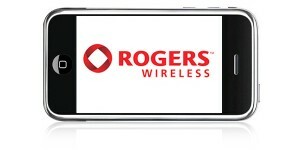 The new data add-ons do not replace the existing Rogers data add-ons, as both will still be available. However customers now have the option to pay a little bit more per month and have no data roaming fees when used in the USA. Data flex plans are subscribed at $45/month and increase as the user’s data usage increases. Flex plans are good if users are unaware of how much data they will use and want to avoid paying overage fees. Data flex plans are subscribed at $30/month and increase as the user’s data usage increases. Flex plans are good if users are unaware of how much data they will use and want to avoid paying overage fees. Look for the new North American Data Add-ons on the Rogers site soon.